This lay summary is intended to provide a general overview of the Children's Oncology Group (COG) study # ALTE05N1. It will provide information about the children who are eligible for this study and basic information regarding the specifics of the study. The informed consent and protocol contain the full details of the study. Those documents are available to you from your oncologist. It is important to understand that participating in a long-term follow-up study is entirely voluntary. The decision about whether or not to participate will not affect the care provided by the healthcare team in any way. 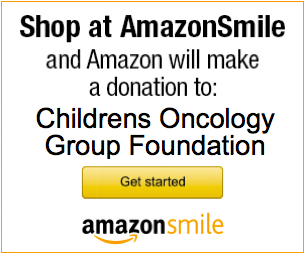 You can find additional information about participation in non-therapeutic studies at www.childrensoncologygroup.org. Always discuss any questions that you may have with your healthcare team. Please consult your doctor to determine whether you may participate in this study. Great progress has been made in treating children with cancer. With this success comes the need to monitor patients' health status and quality of life years after treatment ends. 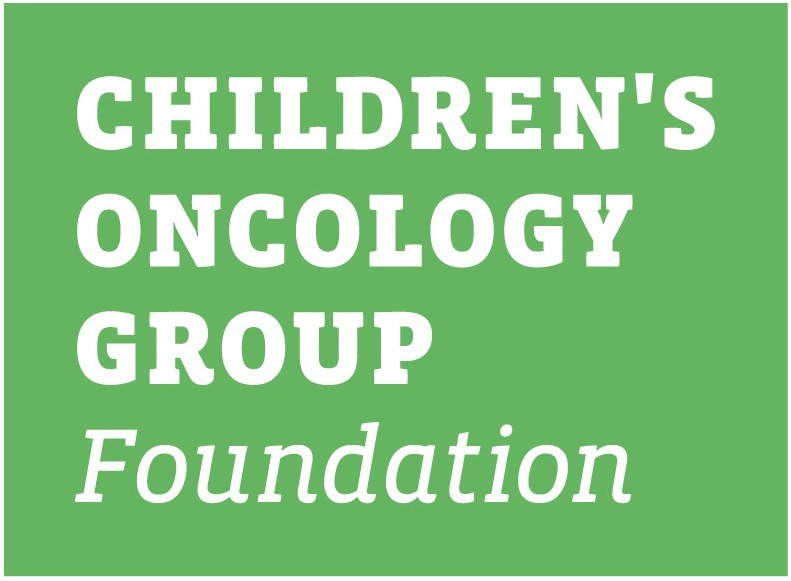 The COG Long-Term Follow-Up Center was established to improve the collection of follow-up information on survivors of childhood cancer. The overall goal of this study is to keep in contact with participants of COG clinical trials so that up-to-date information is available on these participants as they get older. This information includes the participant's current contact and health status information, as well as the contact information of the participants' parents and another family member or close friend. While social security and driver's license numbers are requested, this information is optional. The Long-Term Follow-up Center will contact you regularly to update your contact and health status information. You may be invited to participate in long-term follow-up research studies.